Other day-to-day duties as assigned under the supervision by the head of department. This internship provides a great opportunity to gain valuable work experience in a stimulating international environment. You will have the possibility to participate in projects that will influence the European insurance industry over the coming years. Paid internship for a period of four to six months. 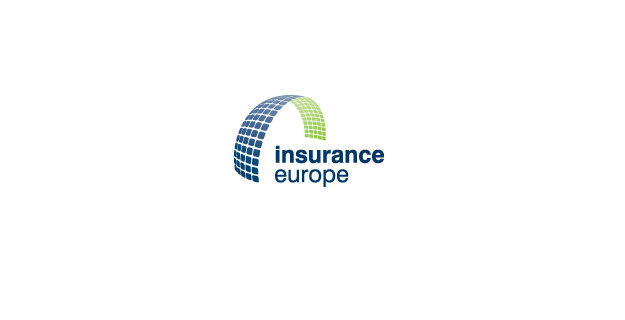 Please address application letters and curriculum vitae to Insurance Europe, Rue Montoyer 51, 1000 Bruxelles for the attention of Koen Ameye (e-mail: hr@insuranceeurope.eu).